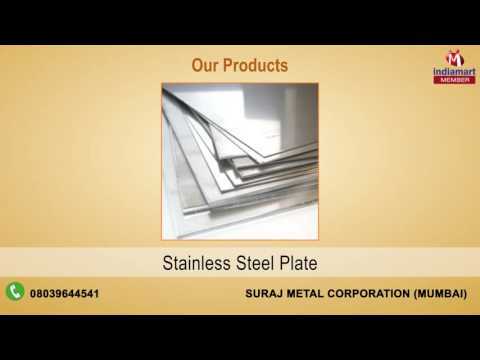 A professionally managed organization, Suraj Metal Corporation is proficiently engaged in the manufacture and trade of high grade Stainless Steel Products, Nickel Alloy Products, Carbon Steel Products, Aluminium Products and many more. Incorporated in 1972, we have diversified our business operations to cater to national as well international market. Our aim is to procure dimensionally accurate and durable industrial supplies that meet industry standards. With this approach to business operations in mind and considering our comprehensive product line, we have chosen our vendor base with proper scrutiny.